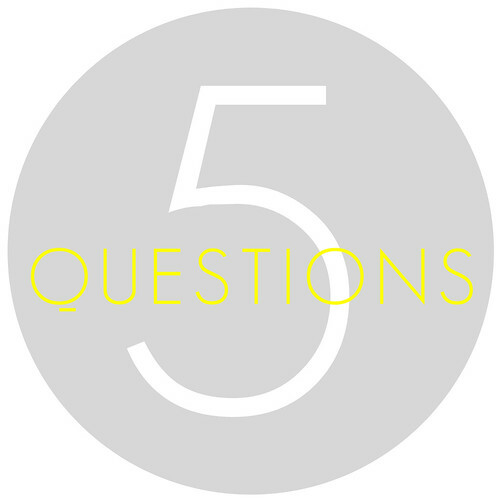 Starting tomorrow I am going to post a new series once a week called Five Questions. I've asked some of my all time favourite bloggers to participate and answer five quick questions, and I'm already getting some amazing responses. So far I've learned that people are awesome, in general. I'm still in the process of contacting people, so you may hear from me! And if you would like to participate, drop me a line. Tomorrow will be the first post, and I'm going to start with Jennifer of A Merry Mishap! Check back tomorrow for her mini-interview! okay I'm on it... scout's honor. Fun! Can't wait to read about all these interesting peeps!